Evangelical Lutheran Church in America is one of the largest denominations in the United States. 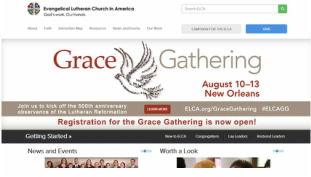 This website provides resources and news for nearly 10,000 congregations in the ELCA. Washington Prairie Lutheran Church is apart of the Northeastern Iowa Synod along with over 150 congregations and worship communities. 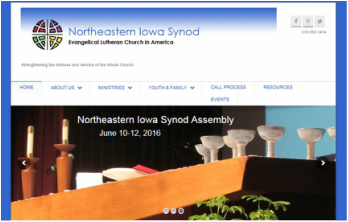 This webpage is dedicated to provide resources for members and congregations within the Northeastern Iowa Synod. 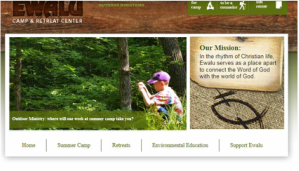 Camp EWALU is a year-round ministry here in Eastern Iowa. Summer camp programs are offered in a variety of settings and lengths to allow youth to renew and grow in faith.